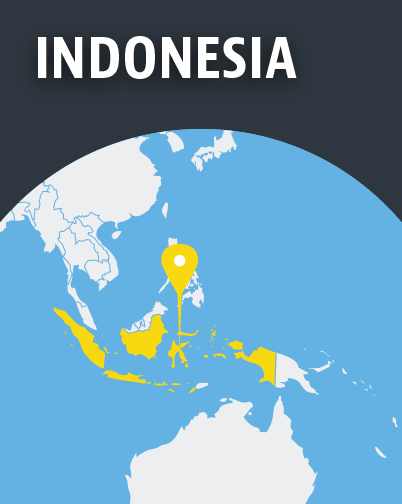 Indonesia was once known for its moderate and diverse Islam, but extremism is on the rise. 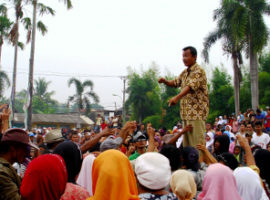 Anger over the perceived “blasphemy” of former Jakarta Governor Basuki Tjahaja Purnama (better known as “Ahok”), a Chinese Christian, brought more than 200,000 people to the streets in 2016 and eventually led to his imprisonment. 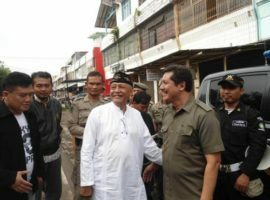 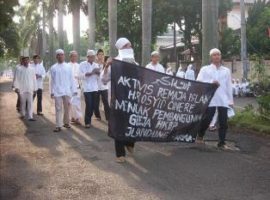 In August 2017 the government announced plans to further tighten blasphemy legislation, though a month earlier it ordered the disbandment of Islamist group Hizb ut-Tahrir “to protect Indonesia’s unity”.